Many Muslims say that their barrier to learning the Qur’an is that they are unable to find a teacher. Mostly due to the fact that there aren’t many qualified Qur’an teachers where they live. 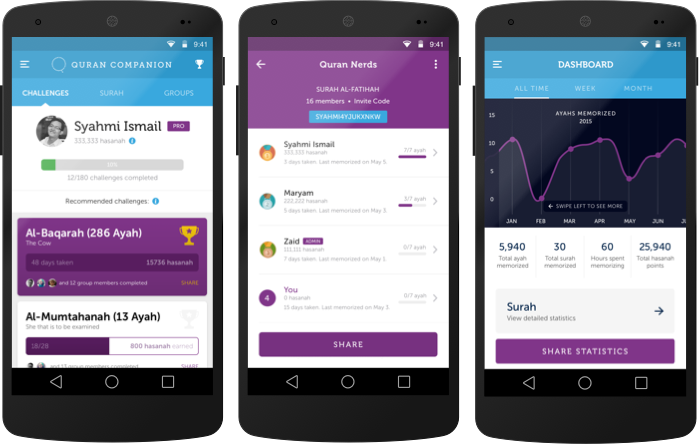 But technology has made everything much easier for us these days, and you will find that you can effectively learn Qur’an online just as you would learn in an everyday physical classroom. Granted, online learning gets a bad rep because many people are of the opinion that it is not as effective as going to a class, but the fact is that when you go about it in an effective way, you can learn online just as excellently as you would physically. Think of all the hacks, tricks, how-tos that you’ve learned online. And all the ways that this information has changed your life. If you apply some of these tips below to your learning of the Qur’an online, you will find that it is an enjoyable and rewarding educational experience, in sha’a Allah. Actions in Islam are judged by intentions. So, ask yourself, “why do I want to learn the Qur’an?.” Whatever a Muslim does should be solely for the sake of Allah (ta’ala) so that it can be counted as an act of worship and rewarded. If we want to successfully learn the Qur’an, offline or online, it is important that our sincere intentions come before our learning. Make your intentions for seeking the knowledge of the Qur’an as solely to please Allah (ta’ala) and not for any other benefit. We shouldn’t intend to learn the Qur’an so that we can make everyone jealous of our tajweed skills, how many chapters we have memorized, or how beautiful our recitation voice is. Even after you have started your study, it is important to reassess yourself often to be sure that you are still staying true to your intentions and not letting the whispers of shaytaan lead you astray. One of the upsides of learning the Qur’an online is the chance of running into fake people who don’t have the authentic knowledge, but pretend that they do. Ours is a religion that warns us against misinformation because this can lead us to believe in, and practice things that are contrary to the teachings of Islam. Before you sign up for that Arabic or hifdh class online, do your research. Find student groups on Facebook or other social media websites and ask for their opinion about the course. Read reviews of the course and speak with real-life people that you know have taken the course. Even though it is important for us to seek knowledge, it is even more important to diligently ensure that you are taking your knowledge from people who are proven to be following the Qur’an and Sunnah as they should be followed. The place where many people fail in online learning is commitment. One minute you are fired up and eager to attend classes, and the next minute, you can’t remember your login details for the course. It is easier to abandon an online course compared to a physical class where you have to show up at certain times every week. With an online course, the times are generally more flexible and students are not monitored except for tests and examinations. But that doesn’t have to be the case for someone who is learning the Qur’an. We cannot be passive during our studies, so it takes a deep level of commitment to stick with your course. 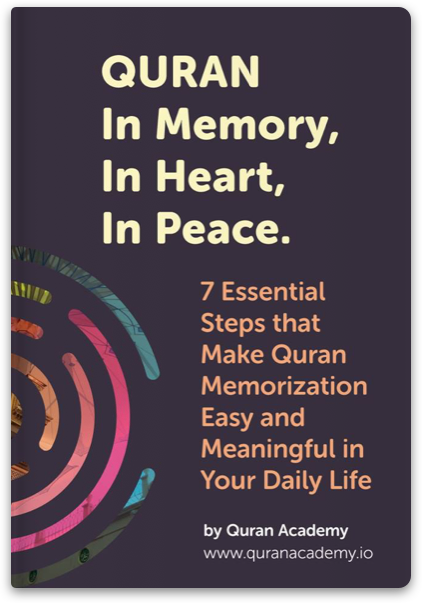 Think of your intention for starting the journey to learn the Qur’an, and remember the rewards that come with it. Even when you don’t feel motivated to continue, remember your intentions, renew them and seek the help of Allah (ta’ala) to keep going. One thing that I can say from experience is that practice is an extremely important part of learning the Qur’an. Gaining the knowledge is one thing, having the knowledge stay with you forever is another. Anyone who wants to learn the Qur’an and be able to remember it should be ready to revise every single day. Set aside some minutes every day to revise recently taught portions, and to read the ones that you haven’t been taught. The more time that you spend revising and fine-tuning what you were taught, the higher your chances of retaining the knowledge. Part of what makes the learning experience different in regular classes is that you are not the only student. You most likely have others who you share study ideas with and review each other’s progress. When you are learning online, it is easy to feel isolated. You can’t see your classmates (if you have any), so it is a journey that you have to go on alone. Except that you do not actually have to do this solo. We can all benefit from an accountability partner who helps us review our progress, share ideas with us, and give us the nudge that we need when we are not feeling inspired. You will feel better if you have someone else on the same journey as you, working towards the same goal of learning the Qur’an. 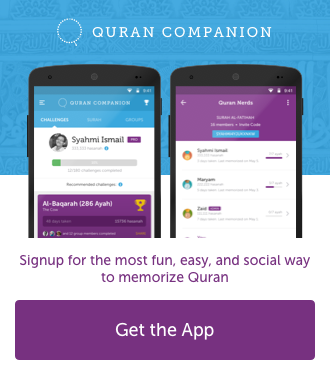 Tools and apps that help you learn the Qur’an online can come in very handy at the times that you are not logged into your course portal. 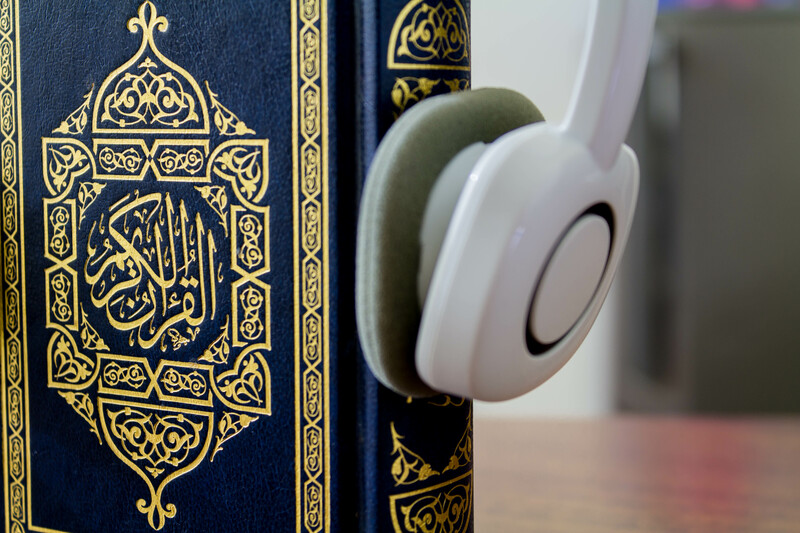 For example, if your teacher has recited a portion of the Qur’an for you to practice over a period, you can use a Qur’an app to listen to an expert recitation of that portion over and over again before your next class with your teacher. These apps will help you make the best you of your time when you are out and about, and also help you stay connected to what you are learning. Many people believe that it is not possible to learn the Qur’an online, that you need a physical madrasah. But the reality is that it is possible, but to do it effectively, the seeker of knowledge will have to be committed to taking steps that will help them find the most rewarding ways to learn Qur’an online. Dowry in Islam? Yes... its Mahr! ALHAMDULILLAH,no words to thank ALLAH SUBHANU WATA AALA,to thank for, all the gifts .MAY ALLAH SBHANU WATA AALA send abundant blessing and peace upon RASUL ULLAH SALLALLAHU ALAIHI WASSALAM(who showed straight path of Islam,,all the messengers,all believers and all of you for the illuminating guidance.